 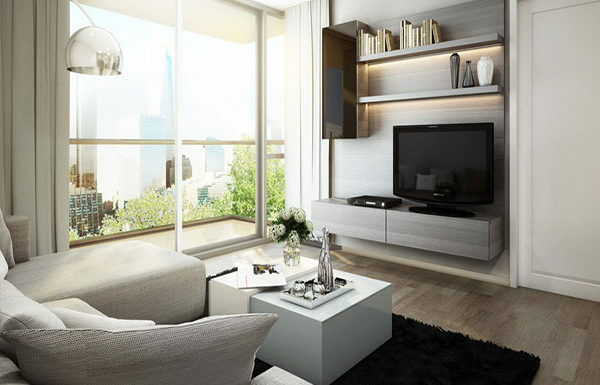 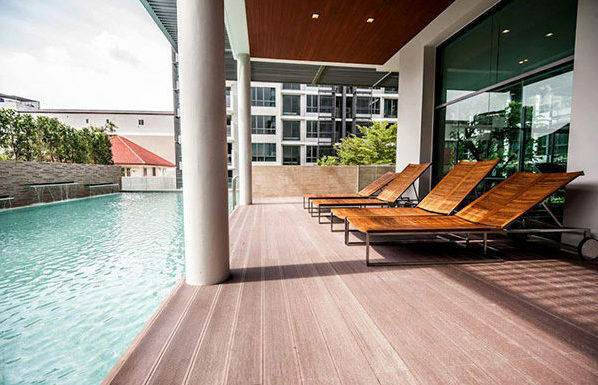 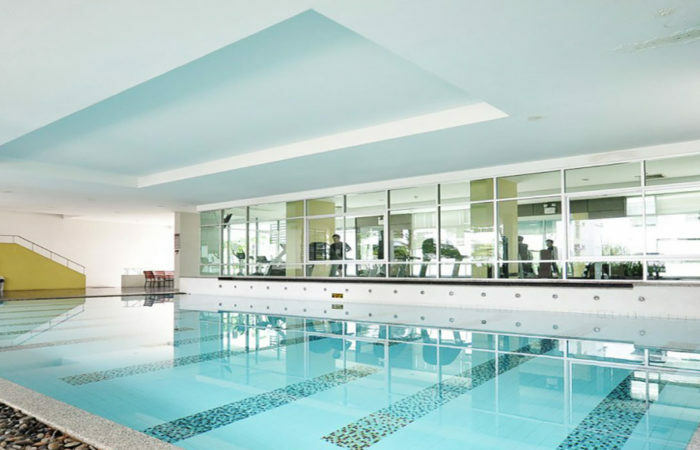 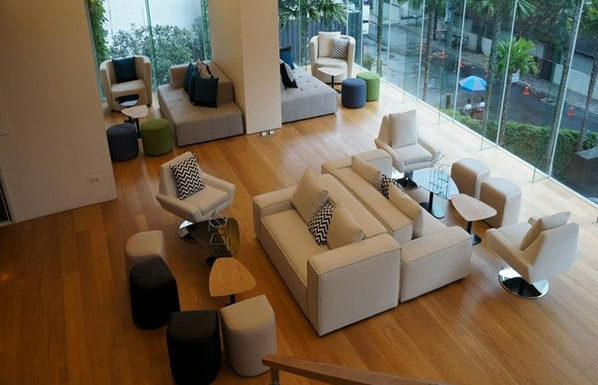 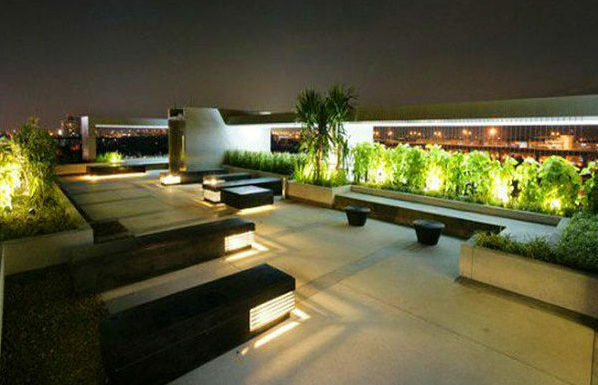 The Room Sukhumvit condos are located in various locations along Sukhumvit Road in Bangkok. 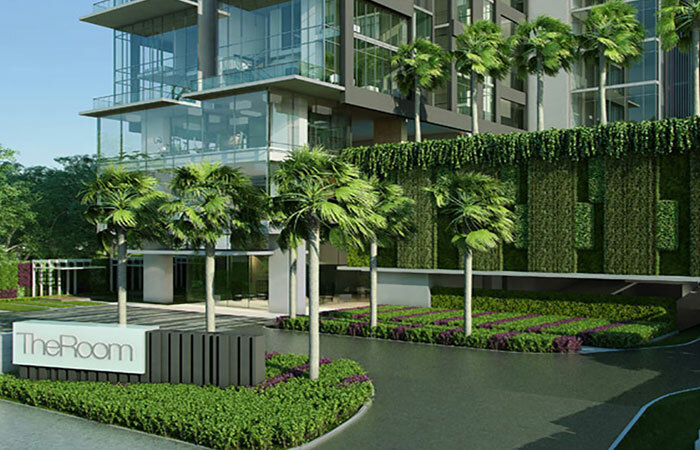 For more information on each building, see below. 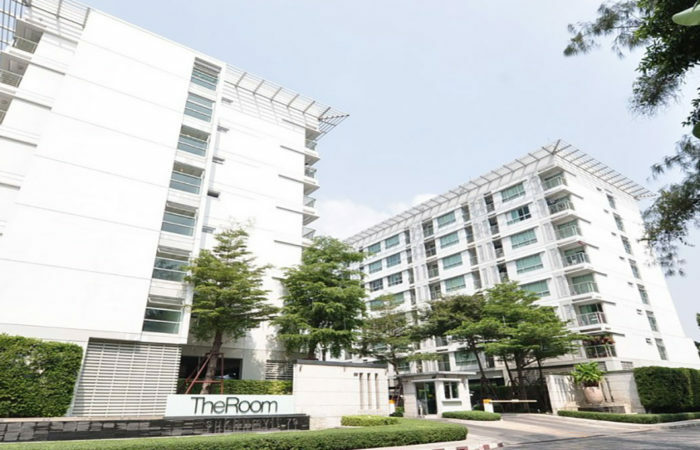 The Room – Sukhumvit 21 is a 28 floor condo on Sukhumvit Soi 21. 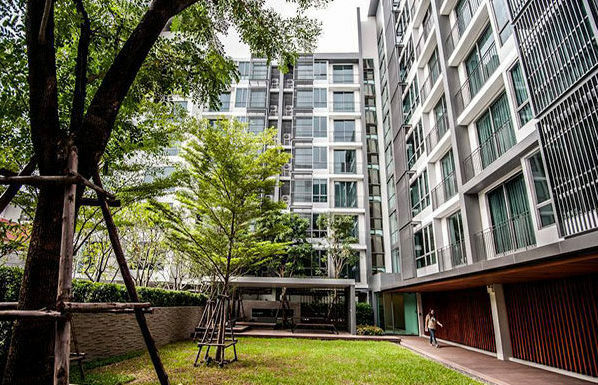 The building has 213 residential units of studio, 1 bedroom and 2 bedroom properties. 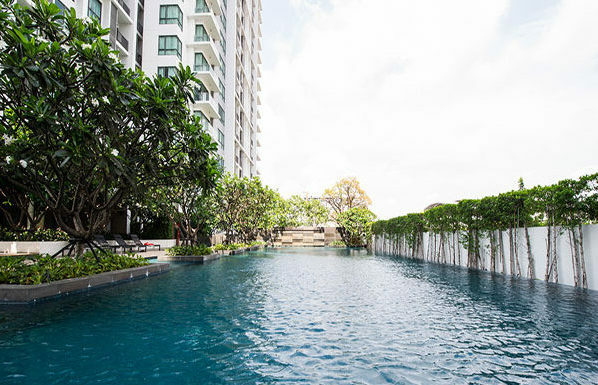 The Room Sukhumvit 40 is a 8 floor Bangkok condo on Sukhumvit 41 with 1 and 2 bedroom properties for sale. 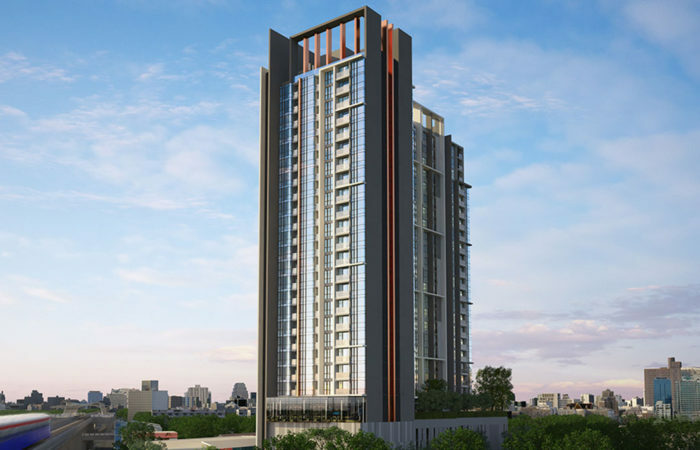 The Room Sukhumvit 62 has 487 residential units of 1 and 2 bedroom properties located close to BTS Punnawithi on Sukhumvit Road. 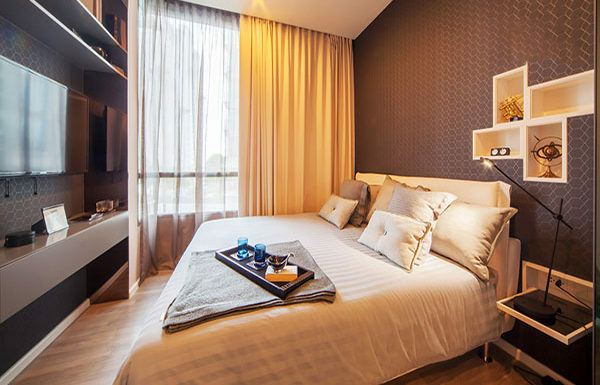 The Room Sukhumvit 64 is an 8 storey Bangkok condo with a total of 105 1 bedroom units. 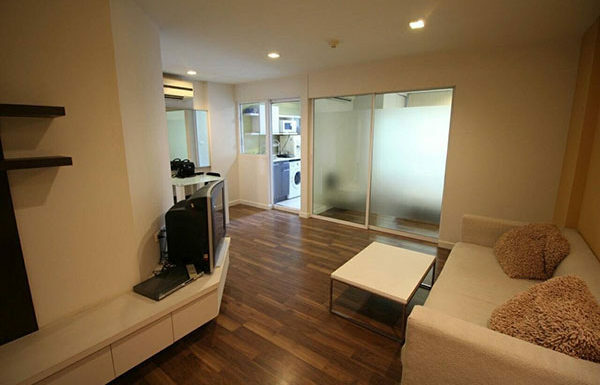 Located on Soi 64 not far from BTS Punnawithi. 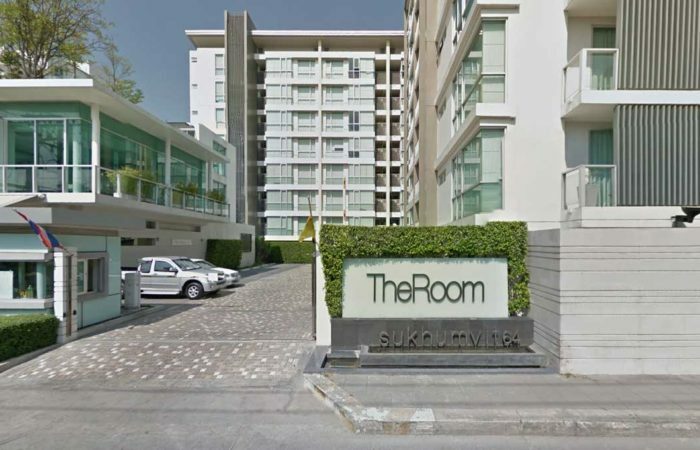 The Room Sukhumvit 69 is a 27 floor Bangkok condo close to BTS Phra Khanong with a total of 375 units of 1 and 2 bedroom properties. 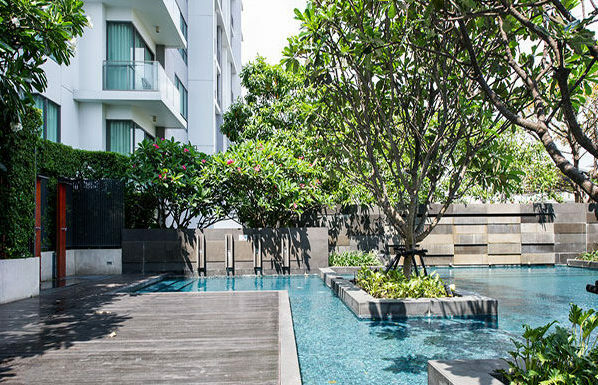 The Room Sukhumvit 79 is a 3 building condo complex on Sukhuvmit 79 close to BTS On Nut. 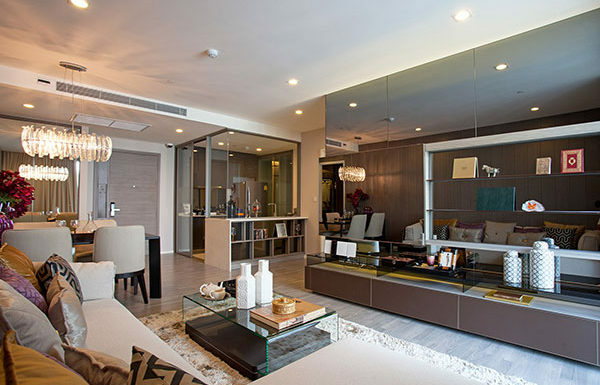 The Room Sukhumvit 79 has 1 and 2 bedroom units for sale. 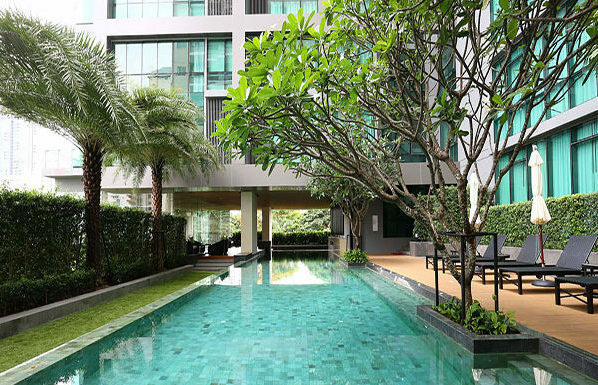 © 2019 The Room Sukhumvit.